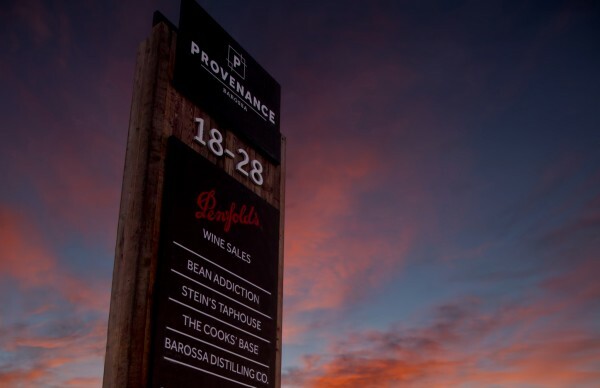 With Penfolds and other exclusive neighbours, an opportunity not to be missed awaits you at Provenance Barossa! Main road frontage, parking, landscaped gardens and up to 279m2 + outdoor dining, this is the perfect space for a restaurant or tourism retail offering in the heart of the Barossa Valley. Contact us today to find out how you can join us.